The Elvio Chrome LED Wall Light by Heathfield & Co features a clever fitting that will complement contemporary interior schemes. The inventive design is ideal for headboards where the remote driver (transformer) can be hidden. 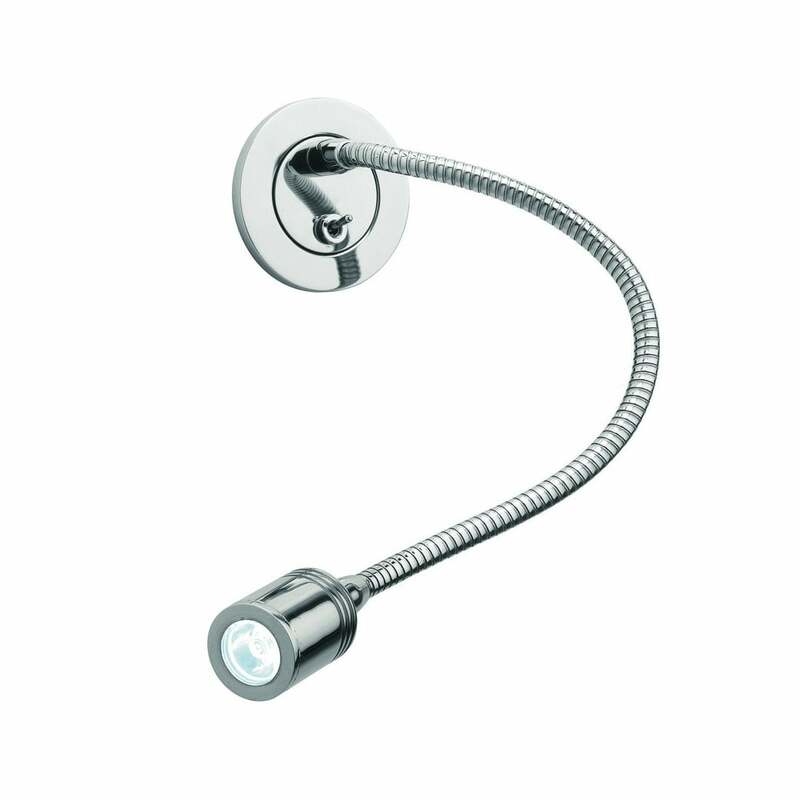 Finished in chrome, the wall light features an adjustable cord with a screw on back plate to hide the fixings. The lead time will vary depending on the finish and quantity required. Get in touch with our team of experts for more information. Priced for shade in silk with white PVC lining. Please contact us for other options.